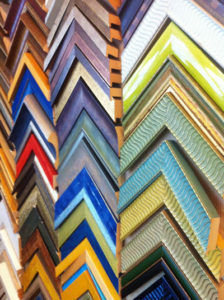 Our frameshop has grown to become one of the busiest and most respected picture framing businesses in the region. 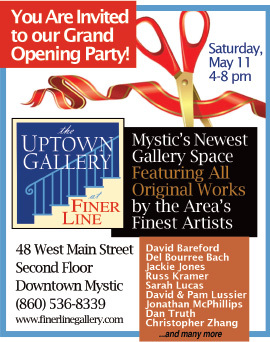 The staff has developed a reputation as qualified professionals who offer creative assistance in choosing the right art and framing package for your individual needs. 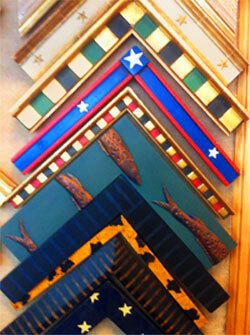 We offer “while you wait” framing for glass replacement and mat cutting as well as same day framing on most frames.